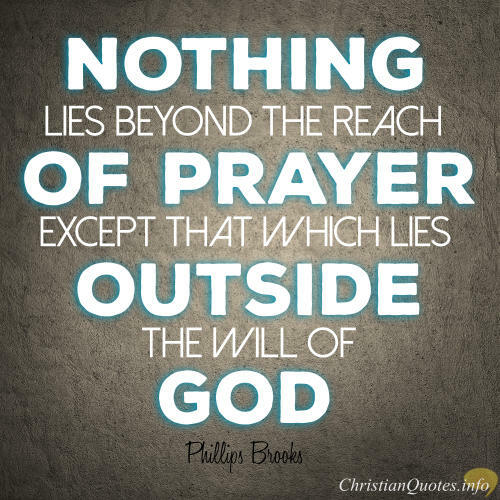 Is there really anything that lies outside of the reach of our prayers except that which lies outside of the will of God? Let’s find out together from Scripture. A fellow brother and I went out the other morning to share the gospel on the street and door to door but before we went, we prayed for God’s blessing on giving us the right words to say and for the Holy Spirit to go before us to prepare hearts to receive this message of Jesus Christ dying for sinners. We prayed for this because we know that “the Lord is not slow to fulfill his promise as some count slowness, but is patient toward you, not wishing that any should perish, but that all should reach repentance” (2 Pet 3:9). 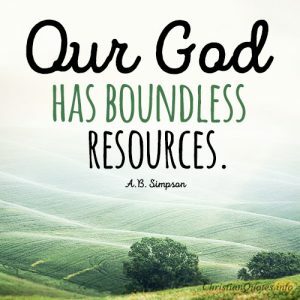 Since we prayed before we went out that our witness would be effective with God’s Spirit doing the work, knowing that “God may perhaps grant them repentance leading to a knowledge of the truth” (2 Tim 2:25) we knew that our prayers were not outside of the will of God because the Scriptures clearly tell us what God’s revealed will is in many cases and He certainly desires that no one perish outside of Christ. 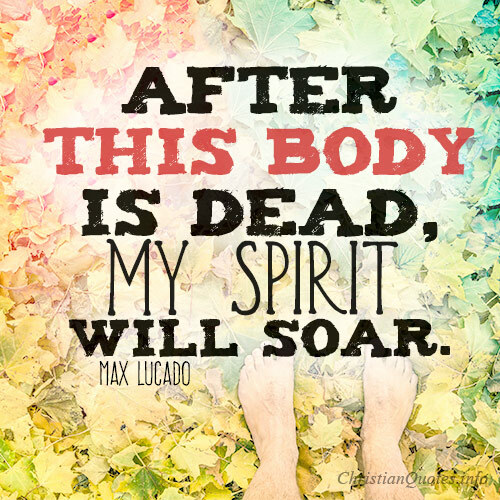 There is no doubt that we are to seek to glorify God in our bodies and in all we do and say. When we pray for God to be glorified, we know that this is truly His will. Peter wrote that “whoever serves, as one who serves by the strength that God supplies [does so] in order that in everything God may be glorified through Jesus Christ. To him belong glory and dominion forever and ever. Amen.” (1 Pet 4:11) and “whether you eat or drink or whatever you do, do it all for the glory of God” (1 Cor 10:31). In this way those who do not believe “may see your good deeds and glorify God on the day he visits us” (1 Pet 2:12b). Even what Jesus did “happened so that the works of God might be displayed in him” (John 9:3). Jesus’ healing those who were sick and some who were even raised from the dead was “for the glory of God, so that the Son of God may be glorified through it” (John 11:4). If we pray to glorify God in everything we do and say then we know that is in the will of God and He will answer that prayer. 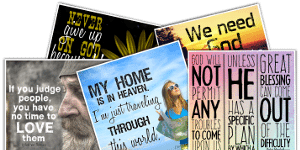 Many people are searching for God’s will but we may never discover God’s will for our lives until we first do what is the known will of God which is revealed in the Scriptures. There is a way to discern God’s will. What is revealed in the Word of God as His will is His desire to save, His desire to be glorified but also as Paul wrote, “to present your bodies as a living sacrifice, holy and acceptable to God, which is your spiritual worship. Do not be conformed to this world, but be transformed by the renewal of your mind, that by testing you may discern what is the will of God, what is good and acceptable and perfect“ (Rom 12:1-2). 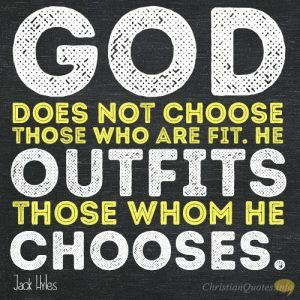 If we seek not to be conformed to this world but be transformed by the renewing of our minds and to test those things in light of the Scriptures we can discern “what is the will of God” is and “what is good and acceptable and perfect.” Since we know that’s God’s will, we can pray with assurance for those things. If we pray for God’s will to be done as Jesus commanded us to do (Matt 6:10) then we can have confidence that whatever we pray for will come to pass…but in God’s own timing. It is ultimately all for His glory and shouldn’t that be the purpose in all of our prayers?